Many researchers have dedicated efforts to exploring the links between Alzheimer’s and type 2 diabetes. 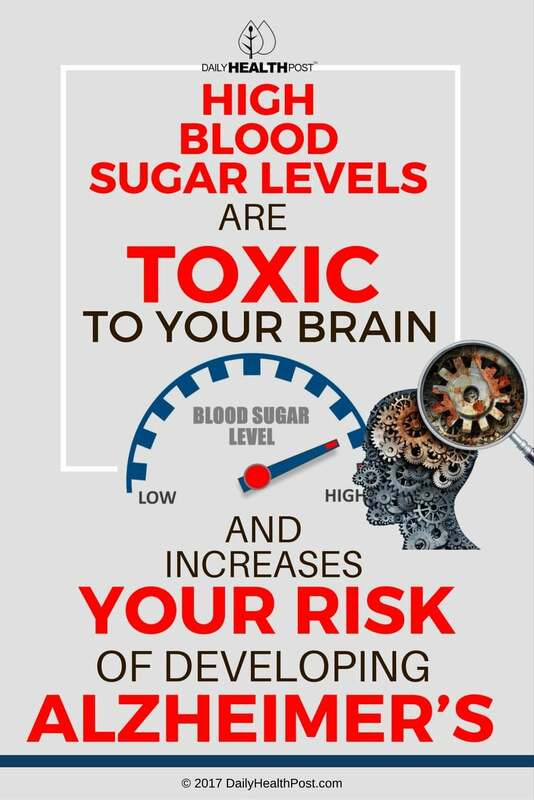 A past study showed that high blood-sugar levels make beta amyloid protein associated with Alzheimer’s disease dramatically more toxic to cells lining blood vessels in the brain(1). And now a new study from the Journal of Clinical Investigation is making that link all the more clear. A build-up of amyloid plaques in the brain is considered to be one of the early signs of Alzheimer’s. Amyloid beta, the key component of brain plaques in Alzheimer’s patients, can increase rapidly with elevated levels of blood sugar. Diabetes makes it difficult for patients to control their blood glucose levels, which can significantly spike after meals. Researchers wanted to explore the connection between blood glucose levels and amyloid plaques in the brain, so they infused glucose into the bloodstreams of mice bred to develop symptoms of Alzheimer’s. They found that doubling glucose levels in the blood of young mice without amyloid plaques in their brains caused a 20 percent increase in amyloid beta levels in the brain – but that’s not all: when the same experiment was replicated using older mice that already had brain plaques, it caused a 40 percent increase in amyloid beta levels. Researchers noted that blood glucose spikes tended to increase the activity levels of neurons in the brain – something which promotes the production of amyloid beta. Elevated glucose levels cause the openings through which neurons fire – known as KATP channels – to close, exciting brain cells and causing excessive firing. Such a dramatic increase in neurons firing can increase the production of amyloid beta, leading to the development of more amyloid plaques. To confirm that KATP channels are responsible for the increased levels of amyloid beta in the brain, scientists gave the mice glucose-elevating drugs, which are commonly used to treat low blood sugar. The drug caused the KATP channels to remain open while glucose levels rose – but even so, the production of amyloid beta remained constant. The researchers felt that this was significant enough to prove that the KATP channels are the link between glucose, neuronal activity, and amyloid beta levels. 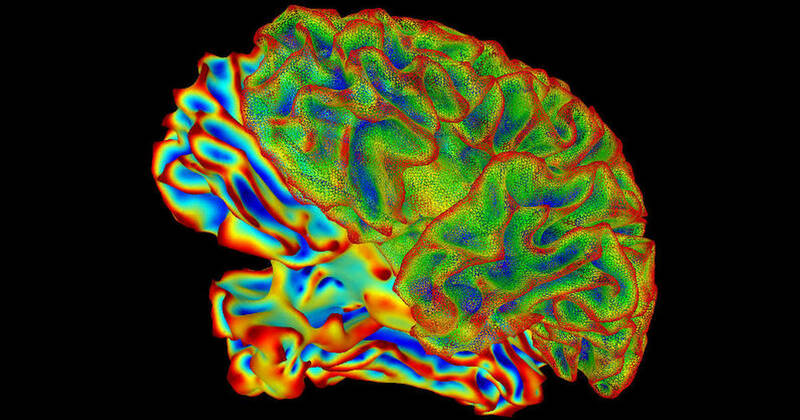 Researchers are hopeful that this opens up new avenues for finding treatments for Alzheimer’s disease. “Not only does this offer one mechanistic explanation for the epidemiological link between T2DM and [Alzheimer’s disease], but it also provides a potential therapeutic target for [Alzheimer’s disease],” the study concludes(2).